In 1807 John Strayer constructed the front portion of this building at the corner of the Valley Pike and what was then the Sperryville Turnpike. The structure held both his home and mercantile business that sold hardware, clothing, and paint. 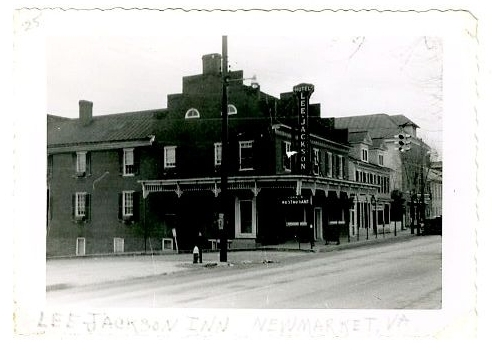 During the Civil War the site was visited by several notable figures, including Stonewall Jackson who reviewed troops from the site in 1862. In 1864 Jubal Early used the structure as his headquarters. Around 1880 the store building was demolished and replaced with a hotel building. Originally known as the Hotel Carrolton, it was operated by Joseph W. Holtzman. The Shenandoah Herald reported on February 12, 1897 that he had been granted an ordinary and retail liquor license for the hotel indicating that liquor sales were a part of his business. During the 20th century the name of the hotel changed several times. 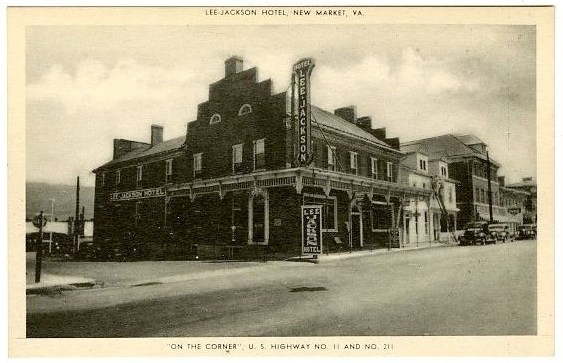 It became the Hotel Thaxton in 1902, the Battlefield Inn in 1926, the Lee-Way Hotel in 1927, and the Lee-Jackson Hotel in 1928. The building was also remodeled and additions were added several times during this period. The hotel would operate into the 1970s when reduced traffic, as a result of the opening of Interstate 81, led to the closing of the hotel. After which the building housed several restaurants and businesses including the Bedrooms of America store and museum. 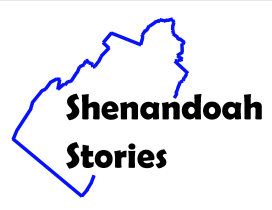 In 2005 it was renovated and became the headquarters of the Shenandoah Valley Battlefields Foundation. 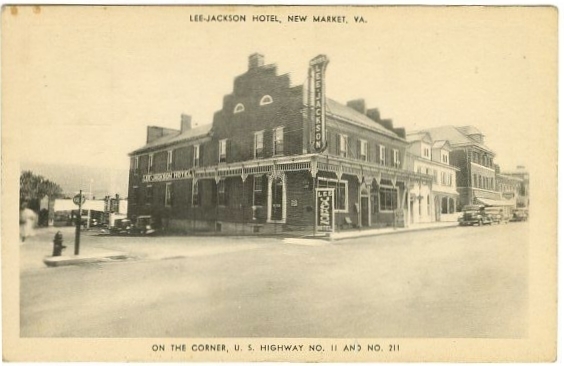 Shenandoah County Library, “Lee-Jackson Hotel,” Shenandoah Stories, accessed April 25, 2019, http://shenandoahstories.org/items/show/15.